The Columbia Edge Rider Pant has been designed for the skier or snowboarder that needs warmth and snowproofness. Poppered hand pockets, belt loops and snow gaiters. The Columbia Edge Rider Pant has been designed for the skier or snowboarder that needs warmth and snowproofness. Poppered hand pockets, belt loops and snow gaiters offer great features and with the added insulation you will stay warm on the snow. 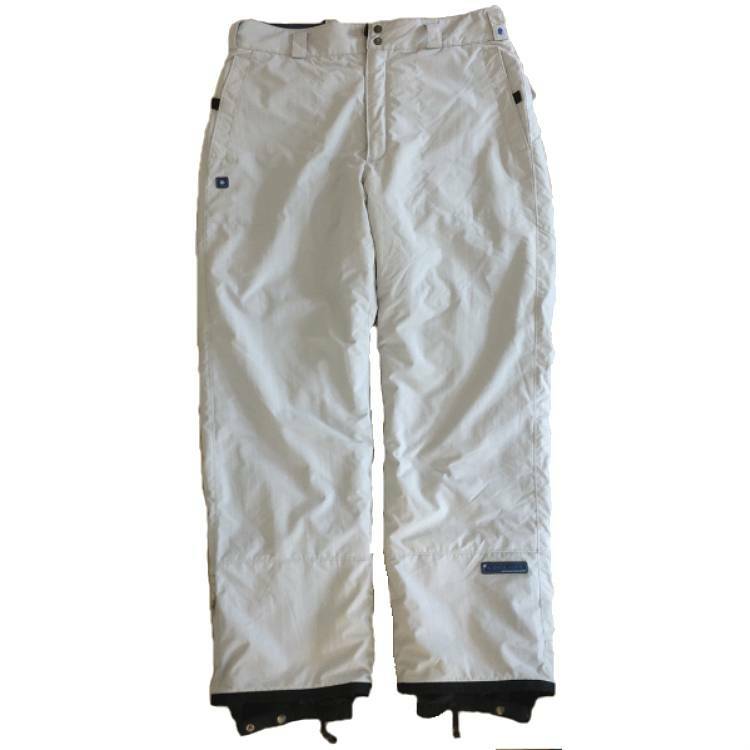 These amazing value ski pants are a perfect companion on your next ski holiday.